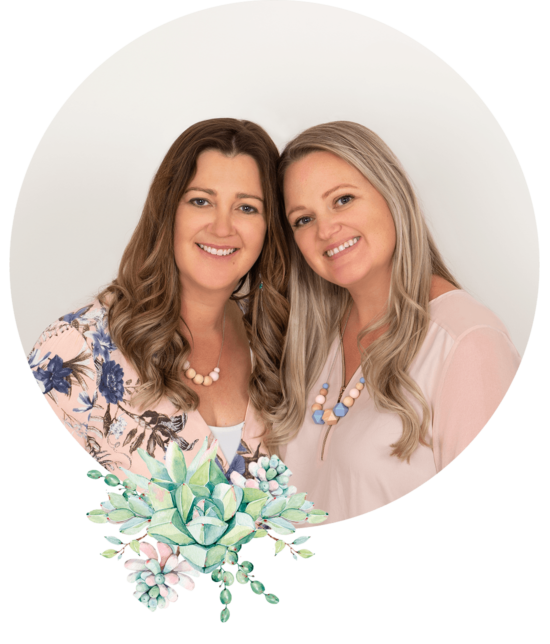 At Blooming Mandala our mission is to detox Australia, one family at a time. As homemakers and caretakers of the modern world’s most precious resource, families, we are passionate about providing accurate, affordable and easily accessible information to those wanting to detox their bodies and green their homes. Blooming Mandala is your online community resource for clean living and was inspired by our own real-life experiences. As mothers, sisters, wives and businesswomen, we have experienced the many natural health benefits that come from following a chemical free (clean and green), low-tox lifestyle. We are committed to providing quality information on healthy living and supporting everyday Australians to make healthier decisions about how they live. Blooming Mandala and what we are doing is one small step in a far greater journey. Imagine if, together, we could all encourage just one more person, one more family to also take a small step towards living greener and cleaner ~ what a wonderful, healthy world it would be. We are intrinsically connected with the universe, we are reliant on this planet to sustain our very existence. This is why we must unite as one to clean, nourish and protect the world we live within and all the beings we share it with. When we do, the whole universe will prosper. You cannot have the parts without the whole. This is at the core of all we do and believe. HOW IMPORTANT IS YOUR FAMILY’S HEALTH? 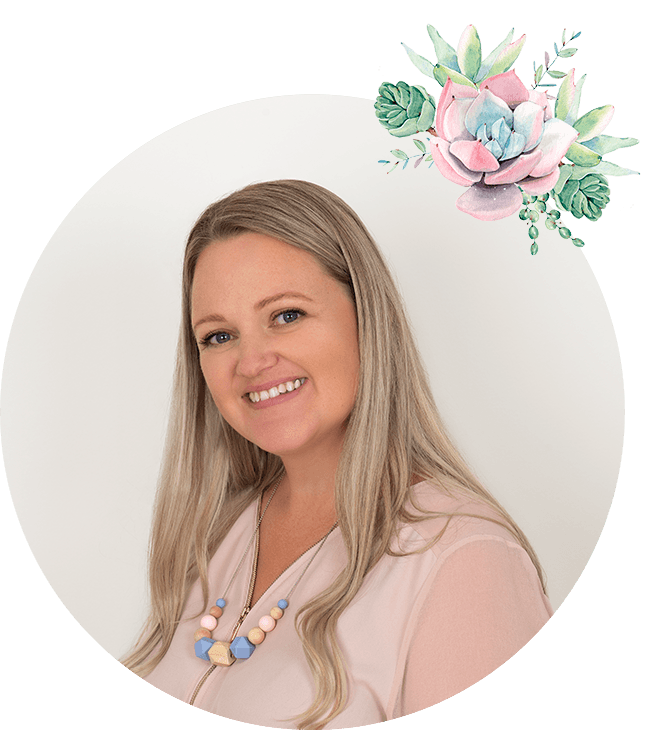 In 1998 I was diagnosed with severe endometriosis and quickly learned conventional pain medication and treatments, including hormone therapy, were not going to provide real relief and in fact, only seemed to worsen my condition. It was after my fourth surgery, I decided there must be a better way and so began a long journey into the world of alternative treatment options and therapies for endometriosis. After 15 years of experimenting with a range of natural remedies, diets, and physical and mental activities aimed at managing pain, I discovered something amazing. The single most important thing I could do was to detox my life; not just my diet, but my entire home environment. Armed with a wealth of information and personal experiences, and knowing what I was up against, I now enjoy a relatively pain-free life, without conventional medical intervention. I even managed to have two children in my mid and late thirties after being told not to wait until after I was 30 because the chance of success would be severely limited. My wellness journey changed focus in 2013 when I was trying to manage a toddler and my endometriosis simultaneously. It was at this point I realised there was more to my health than just my diet and I became truly serious about taking a low-tox path. My research and discoveries into just how many harmful ingredients (chemicals and toxins) are being ‘legally’ used to manufacture almost every physical item we come into contact with was alarming; from the foods we consume, the medicines we administer to our kids, the cleaning products we use, the personal care products we apply to keep ourselves looking and feeling healthy, right down to the products used to build and furnish our homes. Once I was aware of all this, I simply couldn’t unknow it. It was distressing to think I, and almost everyone I knew, was unknowingly using products that contained toxins which were potentially contributing to ill health. I also knew I could not stand by without doing something, anything, regardless of how small that may be. It’s funny how life seems to step in at just the right time, although it doesn’t always seem that way at the time. My former career in the oil, gas and construction industry came to an end after the birth of my second daughter Alice in 2016 and that’s when I truly started thinking about how I could share all the knowledge and experiences I had gained on living a cleaner, healthier and happier life with others. It was also around this time my family was thrown a huge and unexpected personal crisis to deal with, an experience that would ultimately prompt Jane and me to take a leap of faith and start a new journey together. A self-imposed adventure that would take us on a more personally fulfilling and rewarding path and give our children a far greater chance at long-term health. This was the beginning of Blooming Mandala. While my health has come far from my early diagnosis of endometriosis, the journey towards complete wellness continues. I am constantly learning and where I can, adjusting how my family eats and lives in response to the toxic challenges that continually arise from living in our modern world. Being blessed with two beautiful children, I am passionate about wholefood, healthy living and doing my bit to protect the planet. My dream is to one day escape from the big smoke and live off the grid; to be completely self-sustainable and in touch with nature. I long for the day when I can plant and harvest my own food forest and enjoy the fruits of the large permaculture garden I plan to create with my own hands. Until then, I do everything I can in my suburban backyard to give my family the best chance at health and to connect with the earth. Our garden beds are full of spray-free fruit trees and vegetables, and most if not all of the plants we grow are edible or useful to our existence in some way or another. I am excited and passionate now to share what I have learned with others as they start or continue their own journeys towards wellness. I truly believe we can all create a strong foundation for healthy living and make it fit within the walls of our crazy, ever-changing, chaotic and time-poor lives. In 2000 I, like my sister Jenny years before me, was diagnosed with the crippling pain of endometriosis. While not as severe as Jenny’s condition, I underwent my first operation at just 16 years of age and then again one year later. This ‘life interrupting pain’ became my monthly norm. It wasn’t until 2005 when I gave birth to my first child Connor, that the excruciating symptoms began to subside. I went on to have a further two children and you could say, unlike Jenny, was one of the lucky ones. While having children certainly helped to ease many of my symptoms, it wasn’t until I began improving my overall wellness that they disappeared altogether. That was many years later and after conducting extensive research into the different chemicals being used to manufacture common household products and then trying to understand how their actions and reactions, when combined with other chemicals, could have significant and negative effects on our health. I’m living proof that you don’t have to be a total tree hugging hippie to want to do things better and make better choices for your family (Although I love the hippies!!). I’m a former drag racer who raced a motorbike at the Perth Motorplex every chance I got. My personal best was 8.90 seconds at 144MPH (232 kph) over the ¼ mile. Needless to say I was all about adrenaline and acceleration, I never took life too seriously, it was about having fun and living in the moment. Whilst I touched on alternative medicines with Connor, I didn’t realise the correlation between household and beauty products and overall health at this time. My journey into healthy living really only came to the forefront when I fell pregnant for the second and third time. Shortly after Connor was born, he began to develop psoriasis all over his body, especially on his face. Of course, as a proud new mother it was hard for me to see this skin rash take over his precious body. I, as most new mums would, took him to the GP to have this condition investigated. We were sent to a skin specialist who diagnosed the psoriasis and gave us a steroid cream to apply all over his body including his face. At the time this didn’t shock me as much as when I think back on it now. But even then I felt like it was just a bandaid of sorts, like it was helping but only when I consistently applied the cream. I wanted a long term solution for my baby boy. This is when I turned to Chinese Medicine. After attending a Chinese herbalist, I was given herbs to take myself (as I was exclusively breast feeding), and ointments to apply to Connors skin. I’m not going to say these herbs were pleasant to take, as they tasted like I imagine licking the scum off a dirty fishtank would, but it was only for a short time! This method cleared up his skin, and to this day (he is now 13!) he has the most beautiful clear olive skin! Whilst I had realised there are better alternatives to some western medicines, I still didn’t fully comprehend the impact the chemicals in my environment were having on my familys health. The birth of my daughter Ella in 2013 saw me reaching for Chinese herbs again, as she too had the rash on her skin, whilst not as bad as Connors still enough to need help. This is when I very loosely investigated the products in my environment, as I began listening to the things my sister Jenny was finding out. Whilst pregnant with my third child Xavier in 2016 I had much more knowledge into what products and chemicals I was subjecting myself and my family to. I was more careful, especially with what foods I was eating and how well I was nourishing my body. I had found alternatives for his baby products and ensured he wasn’t being subjected to any questionable ingredients. This change is really the only difference I made between my pregnancies and Xavier is the only child that didn’t have psoriasis! This sold it for me and I began questioning everything! The cleaning products I was using, and the body care products I was applying to my family, beauty products and even the environment we were living in. Jenny is very much a throw it all out and start a fresh kind of person, which is totally ok. I took a cost-conscious approach where I used the products I had until they ran out and then I replaced them with better alternatives. In some cases I realised it wasn’t necessary to replace the items and just stopped using them all together!! Today my little family, with my step Son Jaxon, comprises of 4 children all up, and myself and my FIFO husband Tony. We are careful about what we consume, apply and use within our home. Health in our home and health in our environment is our number one priority. We teach our children about the harmful effects of eating or using chemical-laden foods and products. We encourage their own exploration and understanding of healthy alternatives, and we inspire them to take ownership of contributing to a healthy home environment for themselves and their siblings. Tony and I currently have an offer on a 5 acre property in Perth’s southern suburbs and hope to become off grid and as self-sufficient as possible. Growing our own produce is something we just cant wait to do with our kids, teaching and learning with them as we go! That aside, my greatest motivation with Blooming Mandala is an inherent belief that everyone should have free and easy access to the information that has taken almost a lifetime for Jenny and I, to source and understand, and will continue to learn. I am not a believer in one size fits all and it has been a critical part of the business process for me that our followers can choose what they feel is right for themselves and their families’ health. The thing that I want more Australians to be aware of is that we all assume the products we buy off the shelf are safe; if they weren’t we wouldn’t be able to buy them, right? The sad truth is, however, many products we buy instore and online are not even tested for their toxicity levels or long-term health effects! This is perhaps what has shocked me most in my own journey to healthier living. Don’t get me wrong, I am far from having the perfect ‘clean home environment’ and there are many ways in which I can still grow and improve in terms of getting the green living practicalities right. 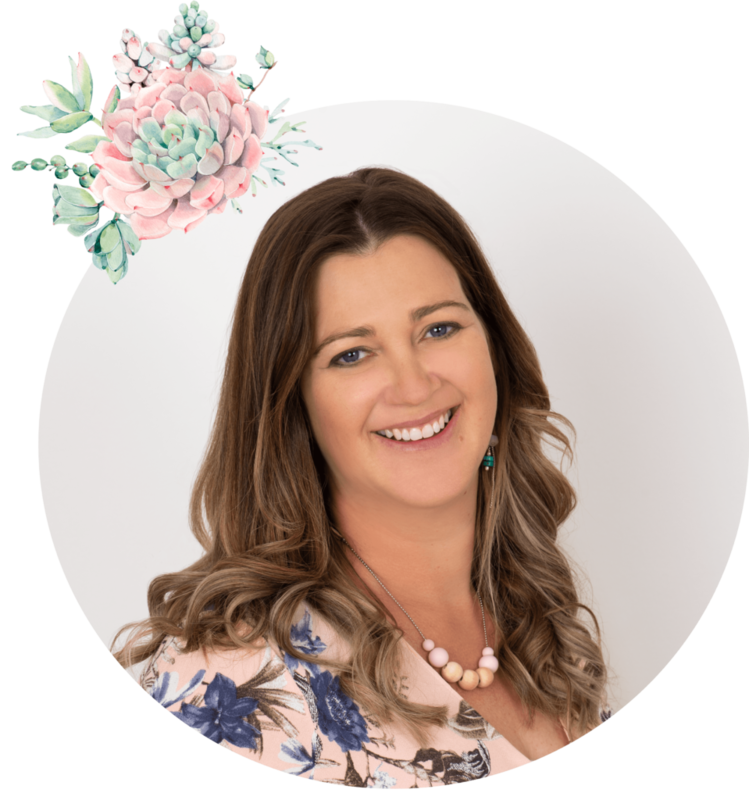 I see my and the role of Blooming Mandala to be simply about providing you with easy and affordable access to the very best information, ideas, resources and encouragement to make changes in your environment and lifestyle where and as you see fit. Our aim is to share what we know about living cleaner, healthier and happier and to encourage others to do the same.